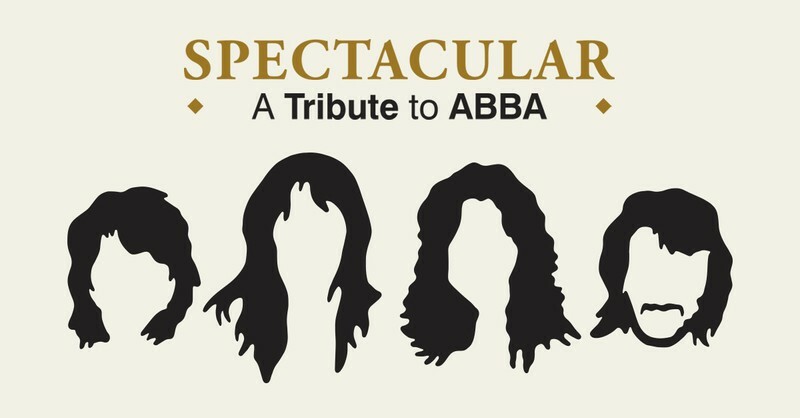 Spectacular: A Tribute to ABBA, an evening of celebrating the music of Swedish Supergroup ABBA! George Ellis, one Australia’s most admired conductors, composers and orchestrators will lead a 40-piece Symphony Orchestra as they pay loving tribute to ABBA. The acclaimed 14 Voice Melbourne Pop Choir join the Orchestra, highlighting both the music and the symphonic harmonisation of ABBA’s vocal melodies. Together they will reimagine all your Favourite ABBA songs as you’ve never experienced them before including Gimme! Gimme! Gimme!,Dancing Queen, Money Money Money, S.O.S., Lay All Your Love On Me, Take a Chance on Me, Chiquitita, Mamma Mia, Voulez-Vous, The Winner Takes it All, Knowing Me Knowing You , Fernando, Does Your Mother Know, Thank You for the Music, One of Us and more!